The Mister B store in Berlin Germany was opened in 2000. Then in 2005 having outgrown the shop in Nollendorfstrasse, it then re-located to a new premises in the Motzstrasse 22, giving Mister B an opportunity to offer an extensive range of products and services equal to the Amsterdam store, with a friendly and enthusiastic team to assist both locals and tourists alike . After Amsterdam and Berlin the Mister B Flagship store in Paris opened its doors in 2012. Here customers can find the entire Mister B’s renowned fetish gear and toys collection. The store is located in the heart of the Parisian gay scene Le Marais. Paris is one of the fetish centres of Europe, with a thriving gay scene. The shop in Paris has a floor space of 150 square meters and showcases all quality products that customers know from Amsterdam and Berlin in a beautifully-designed Parisian setting. 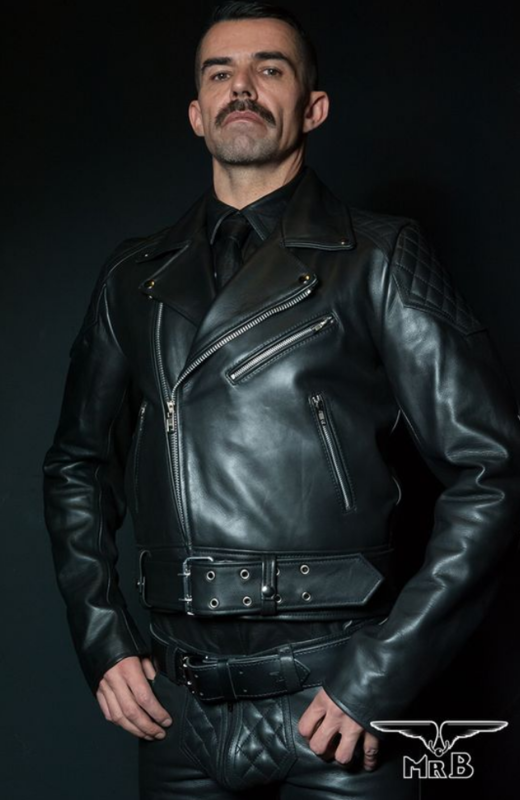 December 2014 saw the opening of Mister B’s second franchise in the heart of Antwerp, Belgium’s second largest city and fetish capital. Not far from the iconic MAS building in the renovated harbour area with its famous red light district. This shop combines Mister B’s style with modern elements of wood, leather and iron. And it’s not only a shop but also a social space to give the customer the full Mister B experience. Antwerp has grown into one of the main fetish scenes in Europe harbouring the biggest fetish club in Europe, the Boots and now home to Europe’s biggest fetish indoor event Darklands that takes place every year in February not far from the Mister B premises.